What do goldfish and potted plants say about your relationship? For people in recovery, relationships are a source of huge problems. Early in recovery, we discover that those relationships can be either an important source of support or a cause of pain and suffering. One area that pops up on inventories, goals and to-do lists is to create better relationships. People come to think that if they only had that one person that loved them they would be healed. The result is a lot of people jumping into new relationships way before they are ready. We can also start trying to fix relationships that have been strained or broken only to find that those first clumsy efforts to repair breaches have resulted in new arguments and slights that leave further wreckage in our lives. Women in recovery are often urged to take the simple plant, pet test. Men would benefit from taking this test also. Begin your recovery by getting a simple plant. A flowering houseplant is nice. Pick anything that you like and which fits your lifestyle. Spend some time looking around and selecting your plant. Most of us have selected life partners with less thought and consideration than we take on our plants. For the next 6 months carefully tend your plant. Is it growing well? Does it need more light and water? Or does it need less water? Too much or too little of a lot of things can cause damage to plants and to relationships. At the end of the six months grade yourself on plant care. Have you developed a caregiving relationship with your plant? Has the plant thrived? Have you? If you have been successful at growing your plant then you are ready to move to stage two. It is amazing how many people who can’t keep a plant alive jump into a sexual relationship and produce a child at a time when they don’t have the strength to care for a plant. This exercise is not just about gardening skill; it is about your ability to consistently day by day show concern and care for something outside yourself. The next step in the process is to get a pet. This gets riskier. A goldfish is a good place to start. This involves more research. 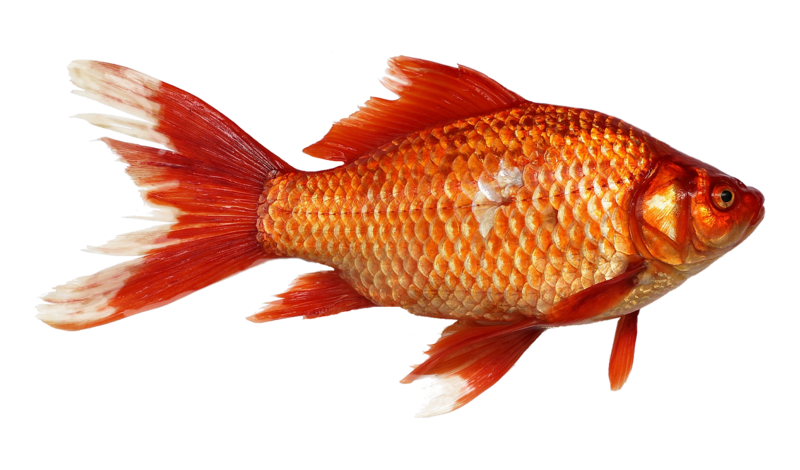 Most of us think we know all about taking care of goldfish but most of our fish die. Learn a little about what makes for a healthy goldfish and what their needs are. You want to learn how to select a healthy one. Moving fish around can result in some not making it. Too much food or too little can make your fish sick. You may have to try this several times before you get one that likes the place you are keeping them and is healthy enough to be a part of your life. By now I hope you are getting that this is not all about goldfish. What we are practicing is the skills needed to create healthy relationships. You will need to learn about any potential relationship partner. You will need to learn how to pick a healthy one. You will also learn that lots of things look better in the store window than they do after you get them home. If your goldfish dies you may be sad or even cry but only you and the goldfish will be affected. If you “hook up” with someone there will be you and them but there will also be their family and yours mixing with you and your family and friends. If this relationship fails you can’t just flush it in the bathroom. If you have been successful in raising your goldfish or other small pet for at least 6 months you are ready for the next big step. No, don’t rush out and start a family. If your living situation permits get a larger more demanding pet. A kitten or small shelter puppy make good next steps in this process. If where you live does not permit these type animals, consider a small bird or other, more complicated small animal. Now you have to balance your needs, do you feel like caring for your “family” today? Can you continue to meet the needs of your menagerie? Your dog or cat needs care every day whether you feel like it or not. You also have to consider the interaction between your previous household members and your new addition. Does the cat try to get the goldfish? Do you need to move the fishbowl up high? How safe is the plant? Juggling all three creatures’ needs prepares you for juggling conflicts between other family members as your recovery progresses. This creating a blended family is an important skill for those in recovery from a mental illness or a substance abuse issue. Once you enter a more adult romantic relationship there will always be conflicts between past relationships and the new one. Navigating blended families with step and half and ex-relationships can put a lot of stress on you and on your new relationship. This whole process will take about two years. This step method of practicing relationship skills is not original with me. It has been used and recommended in recovery groups as far back as I know. It has largely been recommended to women who are at an especial risk of rapidly entering a new relationship. This risk is especially high if you have children and need a partner to help with the financial and caregiving tasks. In this new modern era, more men than ever are becoming the primary caregiver for their children and they especially need to be good caregivers not expect the replacement partner to take the primary responsibility for children from past relationships. Some people become frustrated along the way and toss that plant against the wall. Some people forget to feed the fish for a while and the goldfish dies, or they overfeed the fish, pollute the water. and the fish dies from that. This gives you an opportunity to practice your recovery skills. I would rather you toss a plant at the wall then a child. This discussion assumes that you are not currently in a romantic relationship and many recovering people are either not in one or not in a healthy relationship. If you are in a relationship or are coming home from the hospital or rehab to some children you already have you can modify this as needed. The emphasis here is on your learning skills to have healthy relationships rather than thinking that if you just fell in love with someone else then your life and your problems will be fixed. This entry was posted in Relationships and tagged co-occurring disorders, Emotions and feelings, happy life, recovery and resilience by David Joel Miller. Bookmark the permalink.